As you may or may not be aware I have recently came back from a very well needed trip to Paris (oh yeah, Paris!) for a week and I can not even explain the intake of food I had. Pain au chocolat, Pizza, Steak, Burgers, Curry… you name it. My appetite was at its point. But now sadly I’m back home and back to reality and the reality is… damn I need to get back to the gym. You may have heard of the well known, successful Nip+Fab targeted skincare treatments by Rodial. 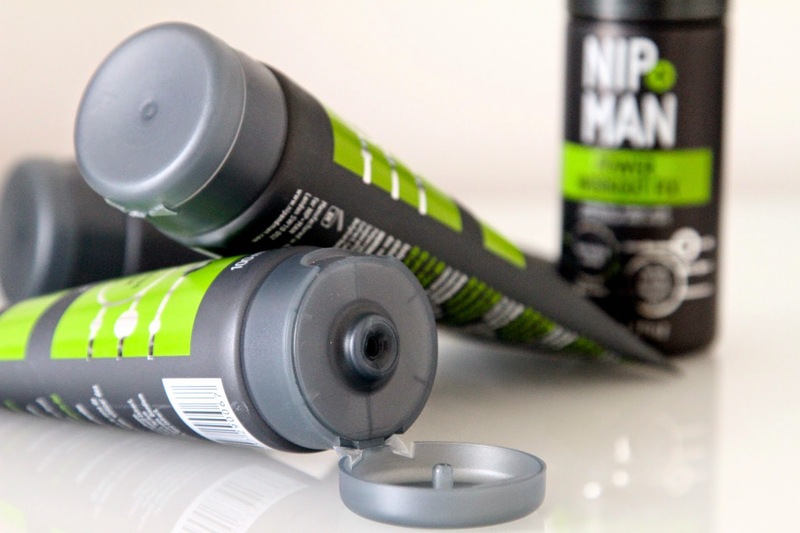 Well they also have launched a selection of products based on mens needs and requirements called Nip+Man. Lets just say, I love it! They have a whole bunch of brilliant products ranging from face scrubs to power moisturisers, and also a very special range of enhancing gels to assist muscle toning after a work out. For the last week and a half I’ve being trying and testing a few of their products and surprisingly, they actually work! Really really well. I know a week and a half isn’t that long of a trial period, but from what I’ve seen the results I’ve had were most definitely noticeable. I’m not saying once I started using the Ab Fix I had an instant Sylvester Stallone six pack, but my skin felt tighter, softer and firmer. 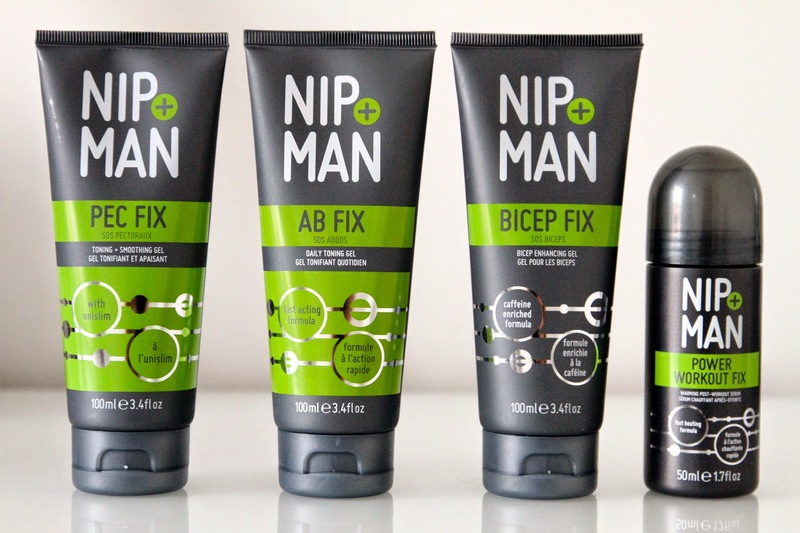 The products I’ve being testing are the Ab Fix, Pec Fix, Bicep Fix and Power Workout Fix. The Ab, Pec and Bicep fix all have a similar texture. It’s like a thick gel that your massage into your skin using circular motions until it is fully absorbed. It has an instant cooling effect which reduces muscle ache and feels pretty enjoyable. They all give great hydration to the skin giving it the perfect wakeup call, fixing uneven skin tone and giving you a more glowing completion. I also found the physical texture of my skin was improved. My chest felt a lot smoother and tighter, likewise with my biceps. The Power Workout Fix works a little different. This is designed to be used post-workout to reduce muscle stress by warming the muscles. It comes in a rollerball tube which makes applying to specific areas easy and mess free! This is a definite gym bag essential. These are the first of this type of product I’ve tried and they really are something that I would invest in in the future. If you love working out and improving your body image these really are the products for you. They all come in trendy, masculine packaging which is always a bonus for male skincare and will look awesome next to your bathroom sink (another bonus). From £9.99 to £19.99, these are great affordable products for any man focusing on improving and toning their body.